Printed in 1939 for the Golden gate International exposition. This is one of a series of similar posters. 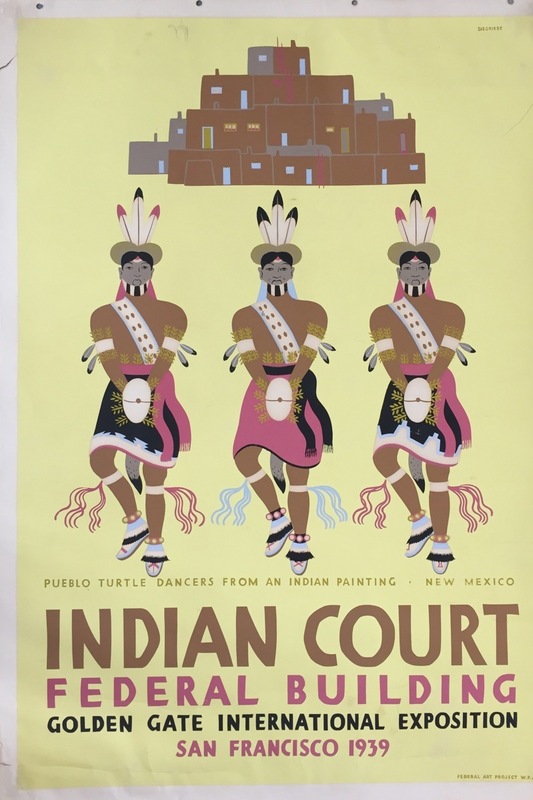 This was part of the WPA project that hired out of work artists to design poster art.